Dark and concentrated showing peppery and toasty oak characters, this wine has supple tannins with a firm, smooth and spicy finish. These grapes have been produced in the world renowned Hawkes Bay growing region, and the quality and value has already drawn interest far and wide. This wine will not be in stock for long, secure your case today! 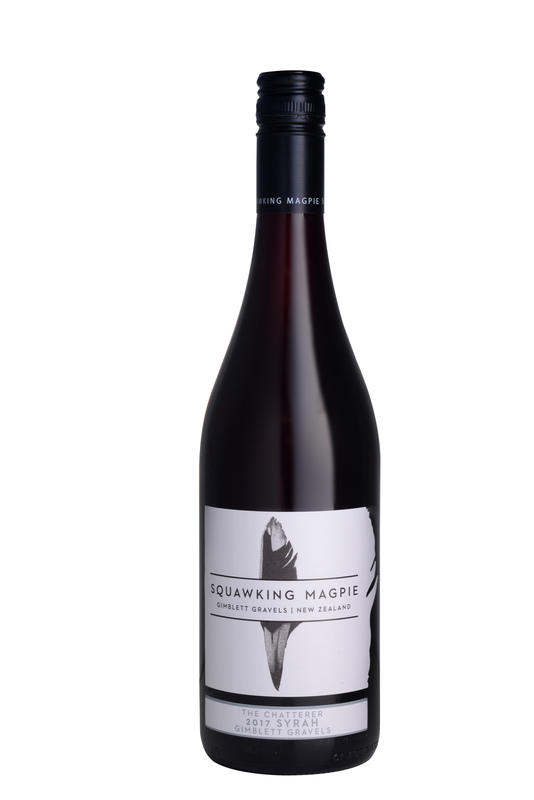 Distinctive bouquet with aromas of blackcurrant, dark raspberry and crushed cherry; some clove and vanilla toasty oak aromas. Dry on the palate with plenty of scidity and fine to moderate tannins – adding a firm youthful texture. Overall balanced and well made with moderate length and finish. Drink now through 2024.